Offering you a complete choice of products which include load cell for utm, load cell for spm, high precision washer type load cell, high precision pan type load cell, low profile dynamic load cell and high precision desb load cell. 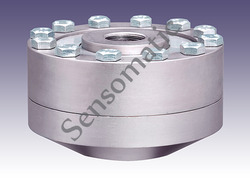 We also offer a wide range of Load Cell for UTM.The offered range comprises Sensomatic Models. 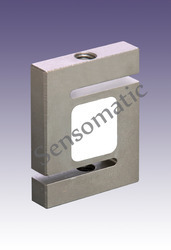 We also offer a wide range of Load Cell for SPM. 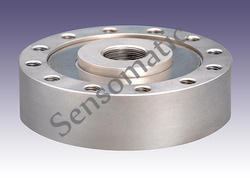 We are leading manufacturer and supplier of High Precision Washer Type Load Cell. 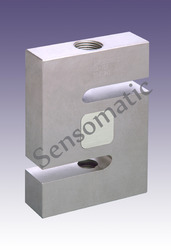 We also hold expertise in offering a wide range of High Precision Pan Type Load Cell. 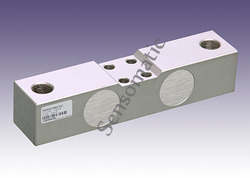 We provide our customers Low Profile Dynamic Load Cell. 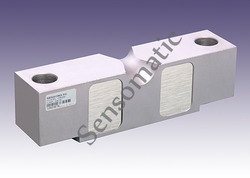 We hold expertise in offering a wide range of High Precision DESB Load Cell. 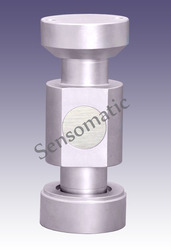 We are offering Compressive Testing S Beam Load Cell to our clients. Offering our clients a wide range of Compression Testing Machine S Beam Load Cell . 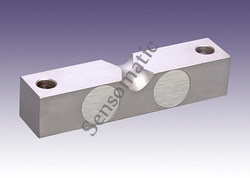 We hold expertise in offering a wide range of Double Ended Shear Beam Load Cell. 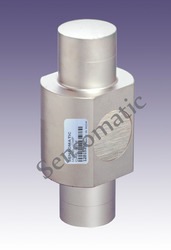 We are offering Miniature S Beam Load Cell to our clients. 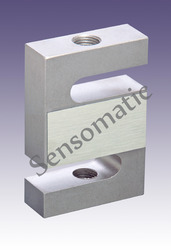 Looking for Compression Load Cell ?